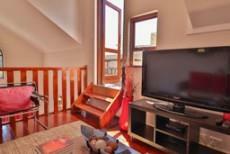 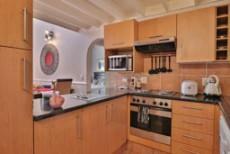 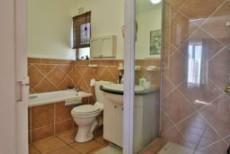 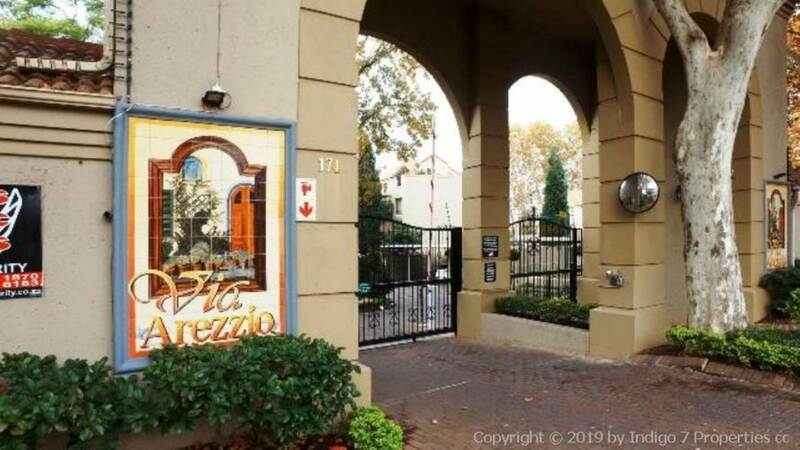 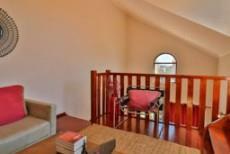 Lovely 1 bed 1 bath loft apartment in popular Via Arezzio. Open plan kitchen with granite counters leads to dining area and out to lower balcony. Stairs lead to lounge in loft and out to roof terrace with lovely views. 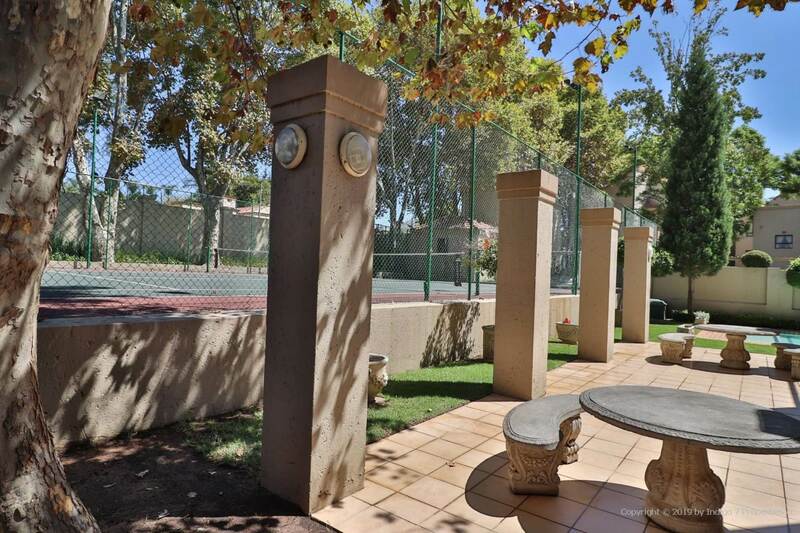 Complex has communal swimming pool, tennis court and 24 hour guards. 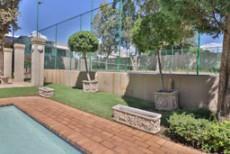 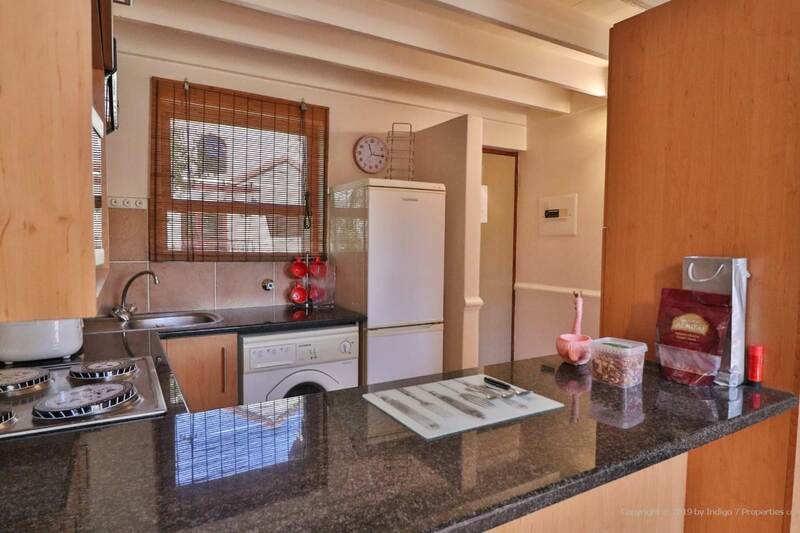 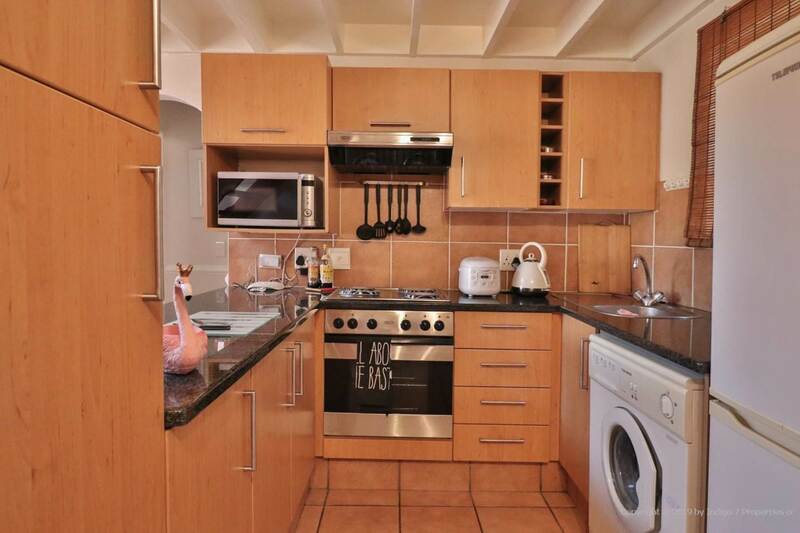 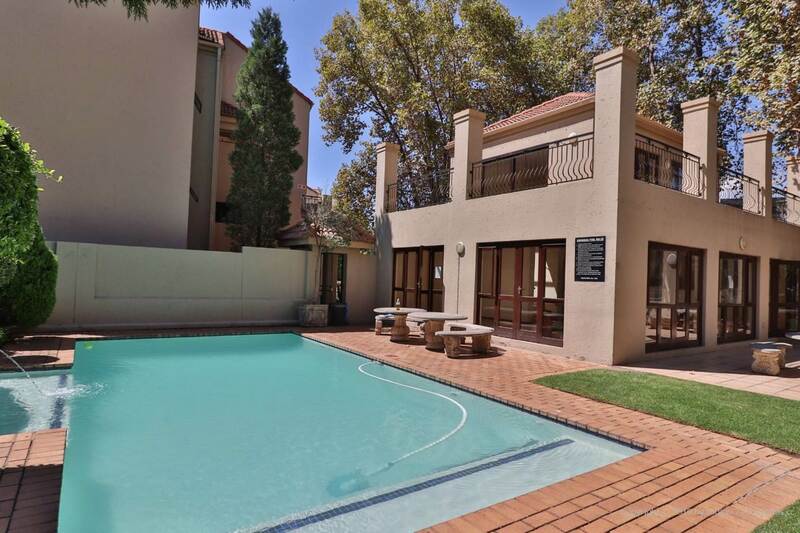 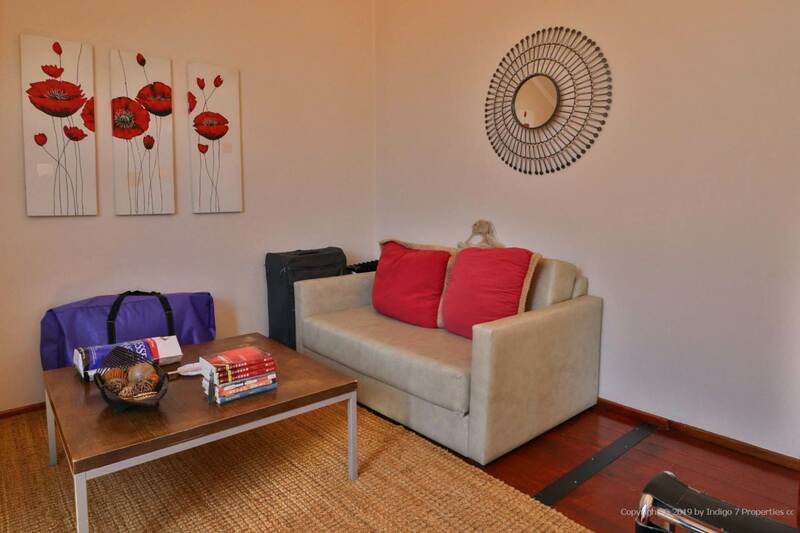 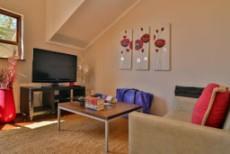 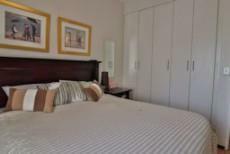 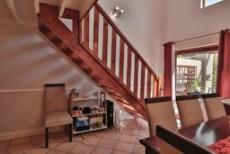 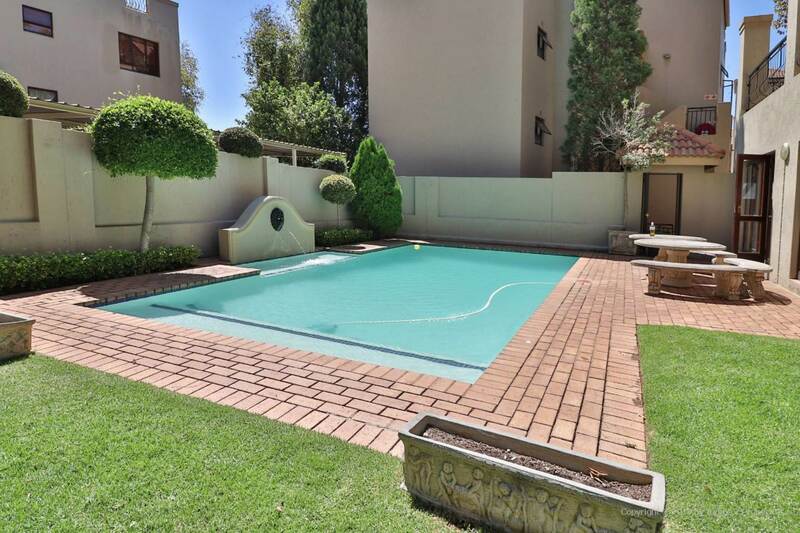 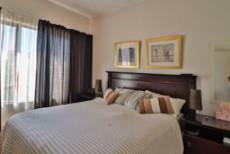 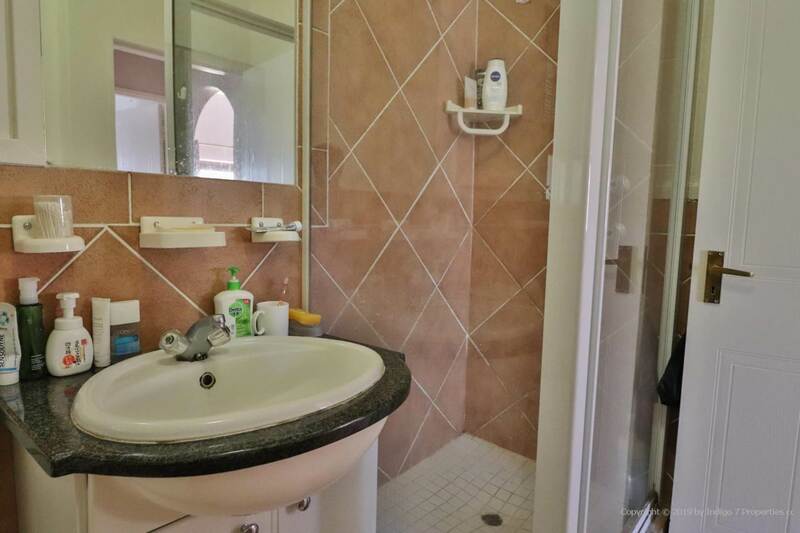 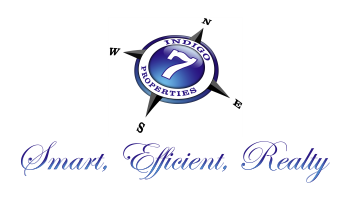 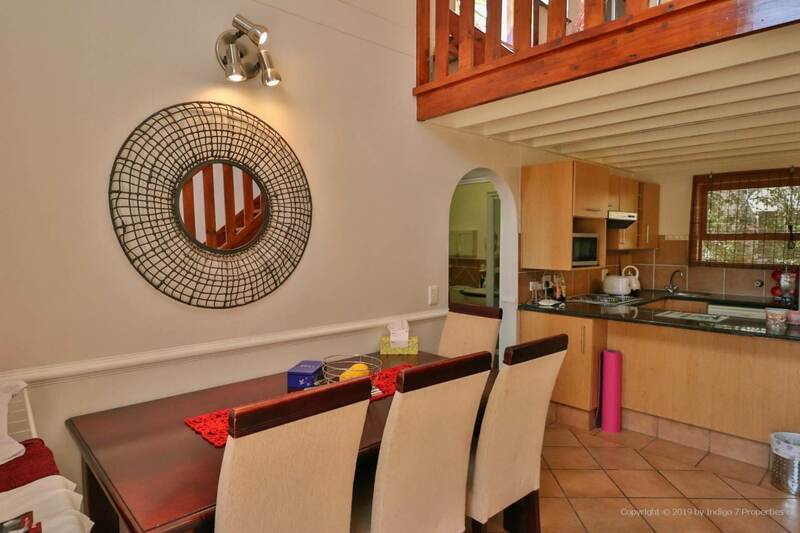 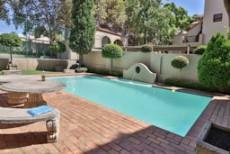 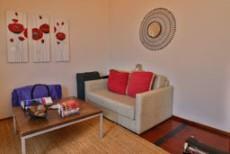 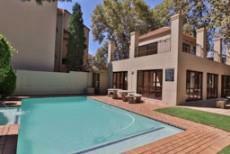 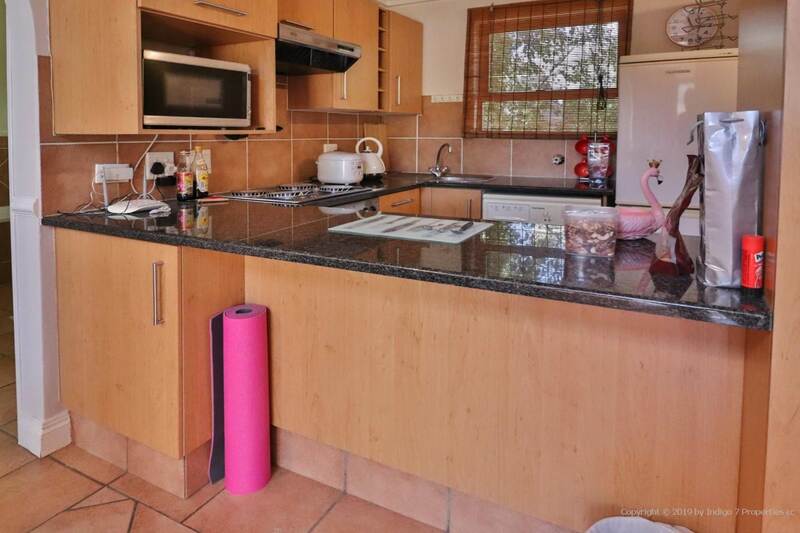 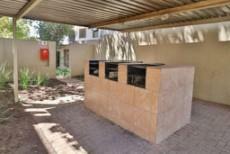 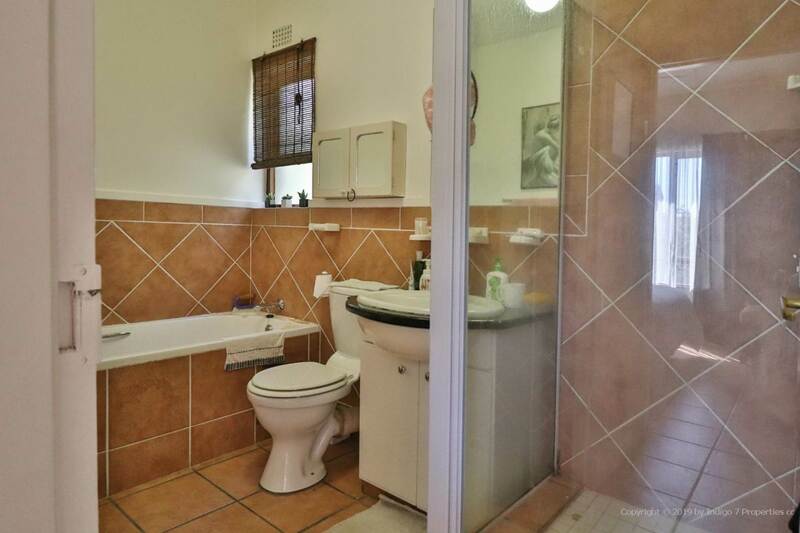 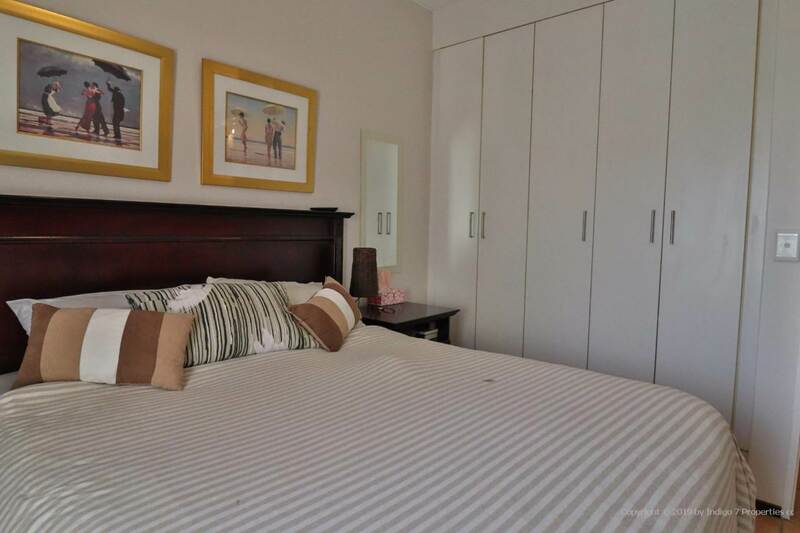 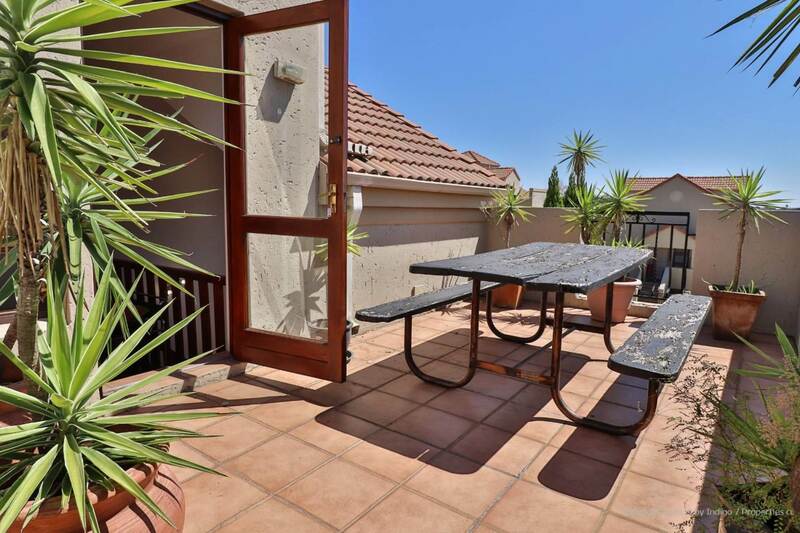 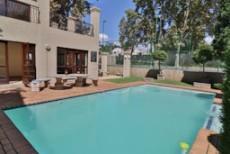 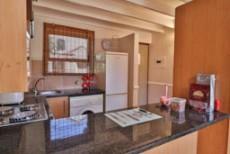 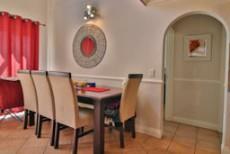 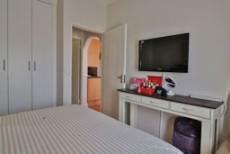 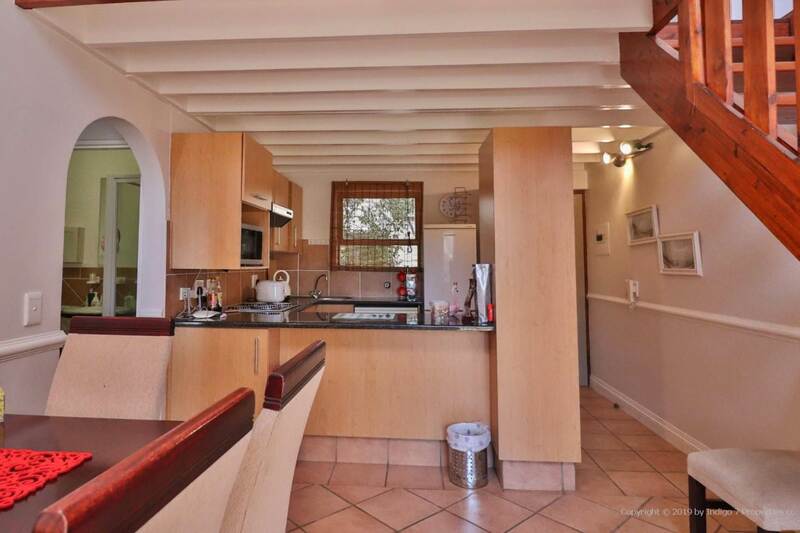 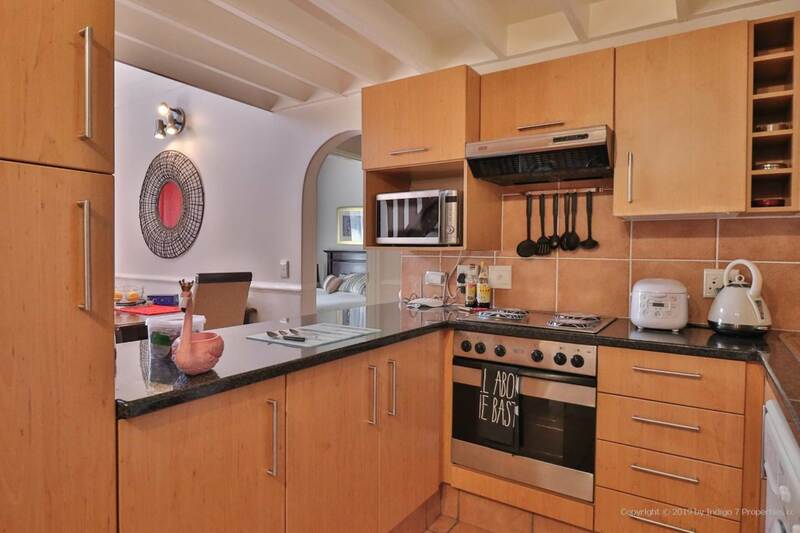 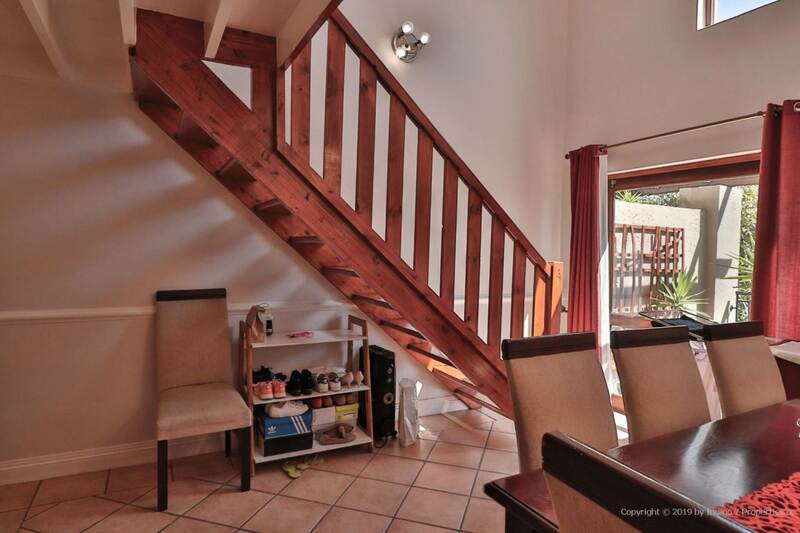 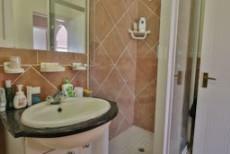 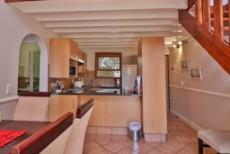 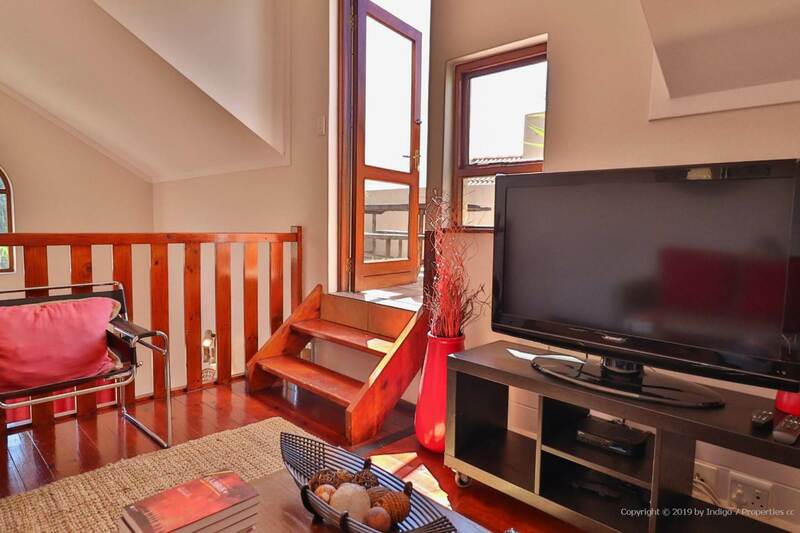 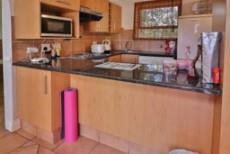 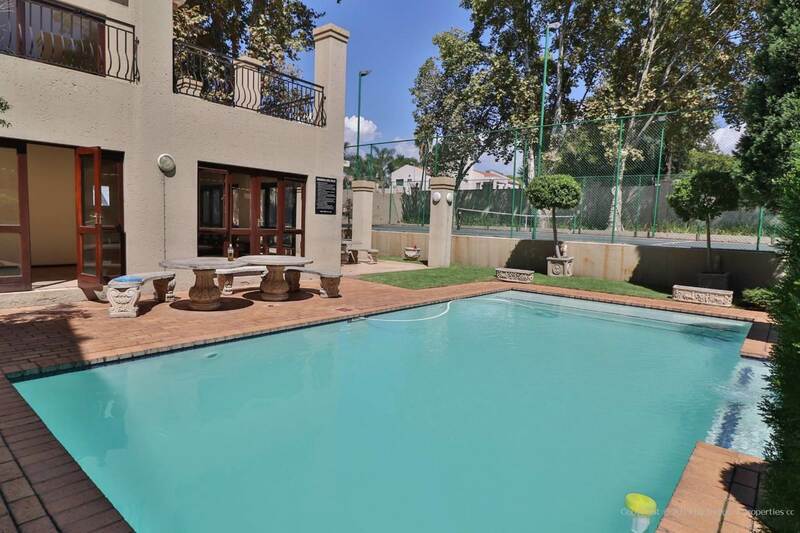 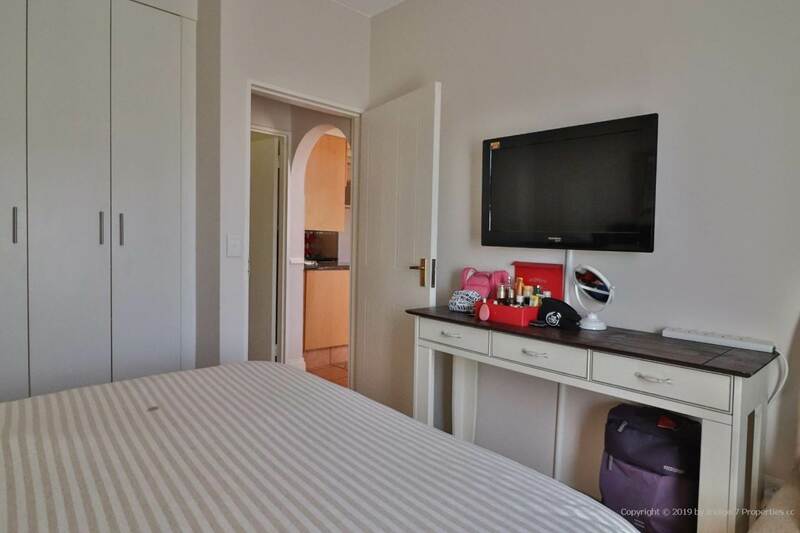 Well located for easy access to Sandton CBD, M1 highway, Morningside, Melrose and surrounds. 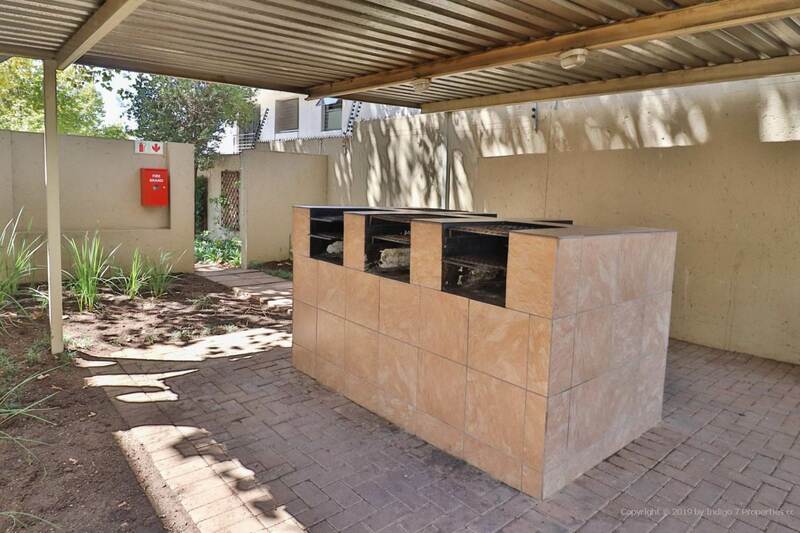 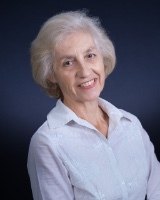 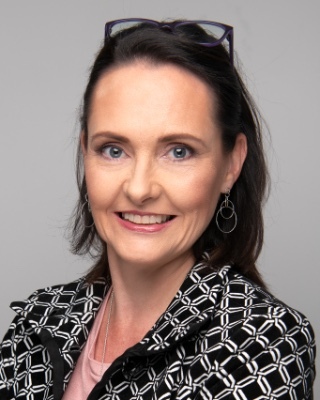 Tenant in place to 30 June 2019.